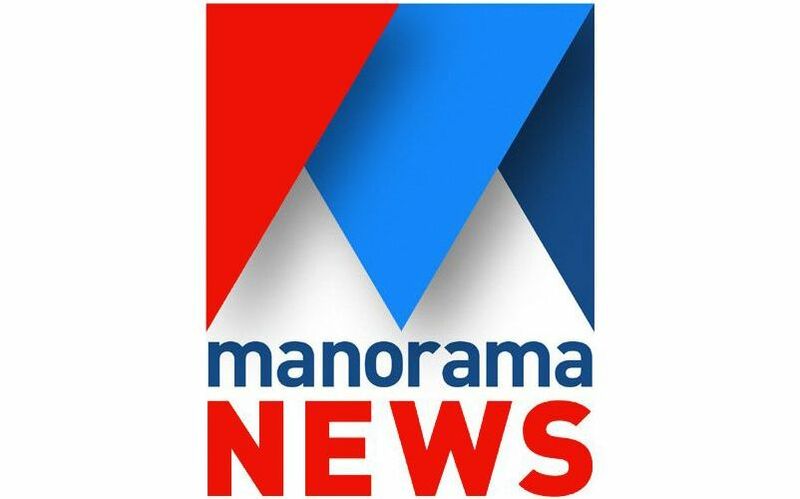 Watch Manorama News Channel on 30th June 2015 for the Live Results of Aruvikkara Election. Manorama News and All the Other News Channels are Ready to Telecast the Election Results of Aruvikkara. Kerala is lookig for the result of Aruvikkara By Elections. We have already posted that Asianet News, People TV and Other Malayalam Channels Will Telecast Aruvikkara Election Results. KS Sabarinathan of UDF, M Vijayakumar of LDF and O Rajagopal of BJP are the main candidates at Aruvikkara Elections. There are 8 Panchayath’s in the Aruvikkara Assembly Segment. We can get the first results of Aruvikkara Election on 8.30 A.M. Postal Votes are counting first and within few hours we will get the Results of Aruvikkara Election.